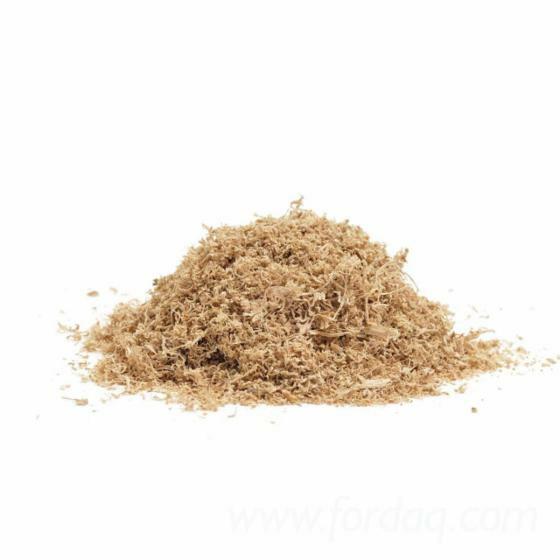 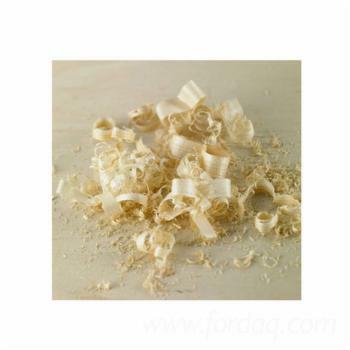 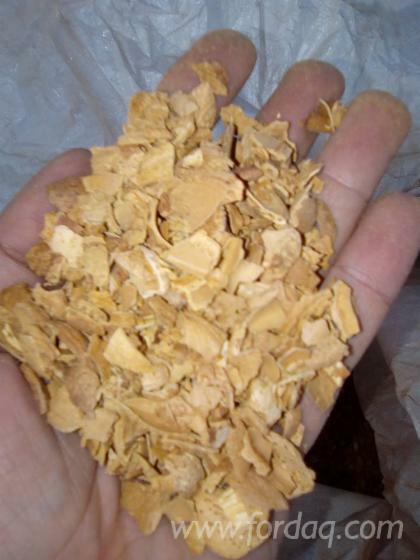 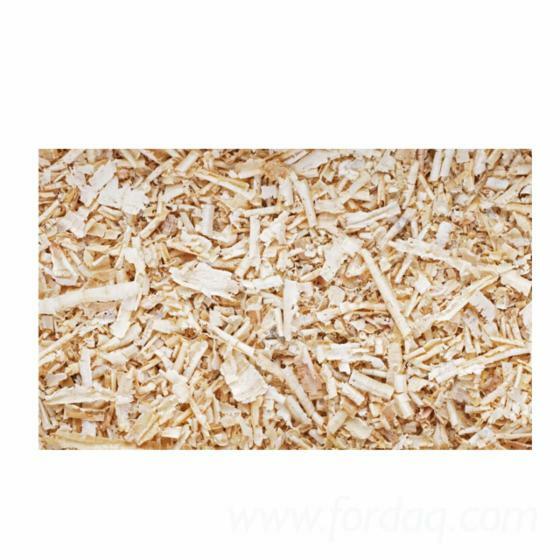 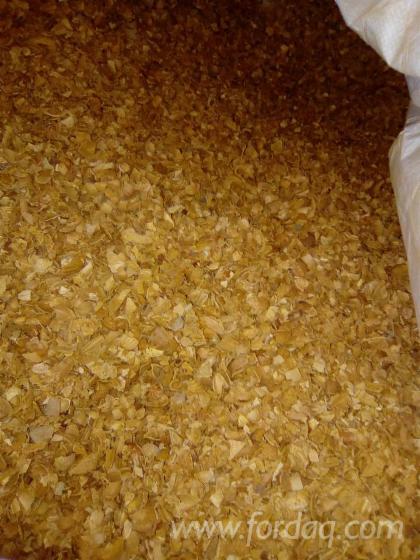 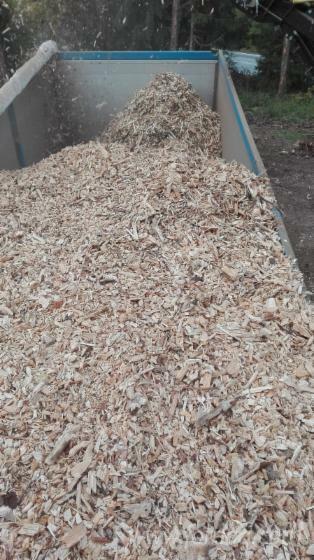 Are you looking for wood shavings for animal bedding now? 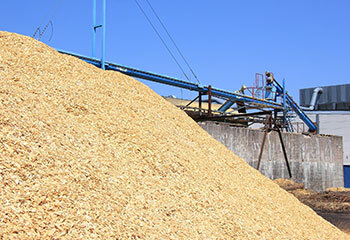 We are one of leading wood shavings manufacturers and suppliers in Vietnam. 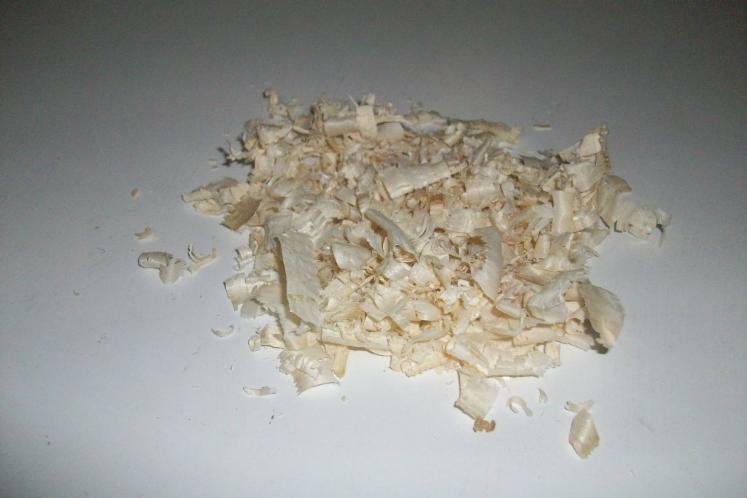 Our wood shavings are derived from 100% natural wood like pine, rubber and acacia which are used for your animal or your pet bedding well. 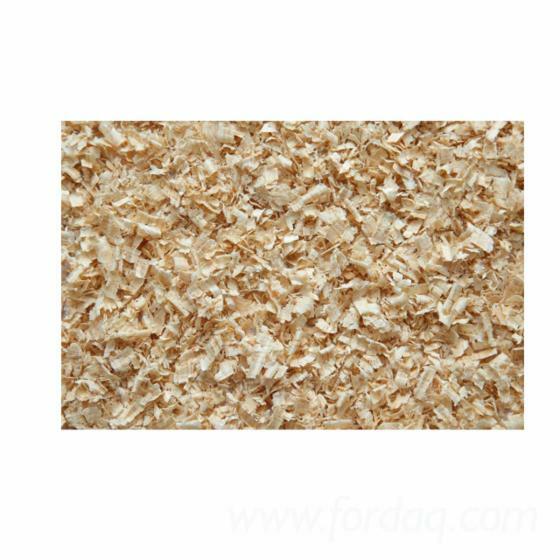 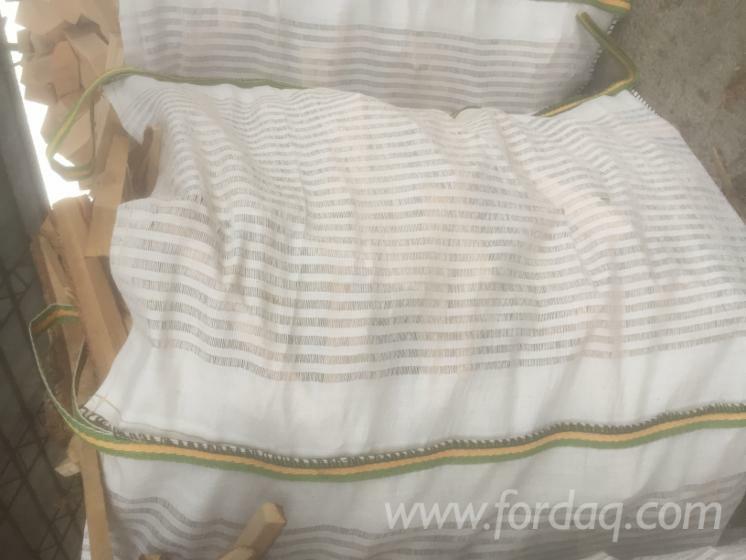 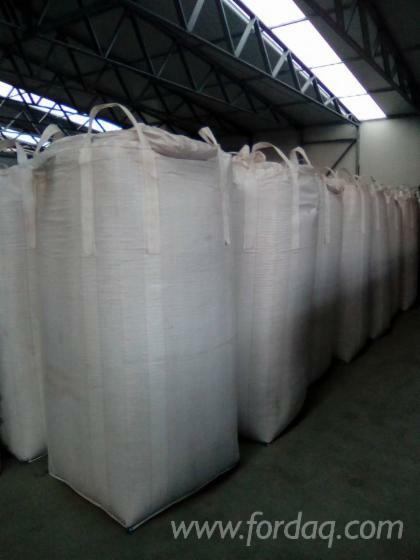 Our wood shavings have been exported to global market and got high appreciation and credibility from our customers as well as business partners.